Everyone wants glowing healthy skin; As people get older they worry about loosing that youthful look. 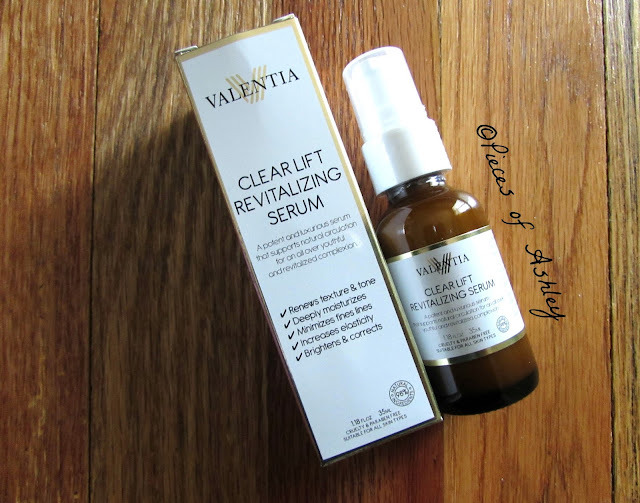 With Valentia's revitalizing serum you can achieve a refreshed face. This serum is a potent and luxurious serum that supports natural circulation, for an all over youthful and revitalized complexion. The revitalizing serum is suppose to renew the texture and tone while deeply moisturizing the skin. Another thing is Minimizing those fine lines we all dislike and increases elasticity. More importantly this brightens, corrects, and evens hyperpigmentation of your skin. This is great for all skin types! Valentia products are made with natural and organic ingredients. One of the great things about Valentia products, are the fact that their key ingredients are mentioned on the package. Also stated is what these mean. 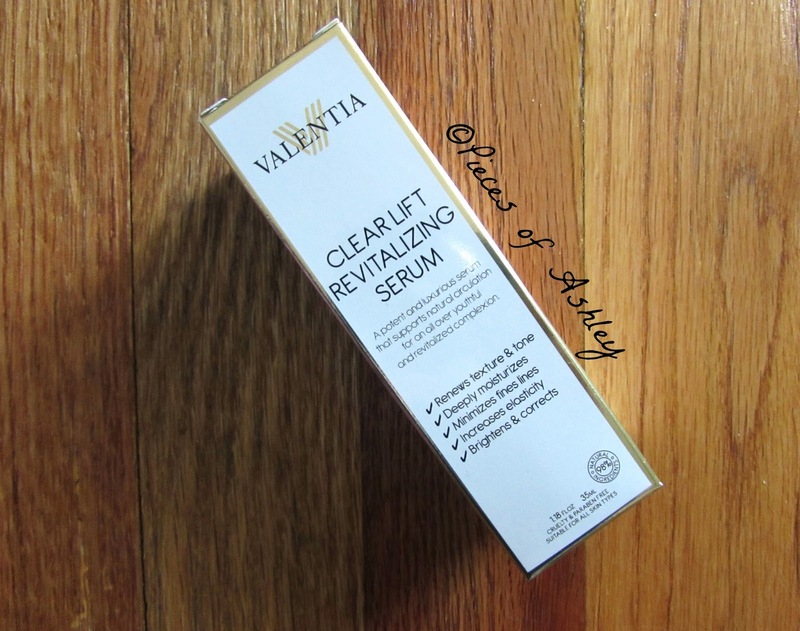 The Valentia clear lift revitalizing serum is a light consistency and has a liquid texture; It's not runny. The color is light yellow, but you couldn't tell if you were further away. I really enjoy this product because, like other Valentia products it is super absorbent into the skin. 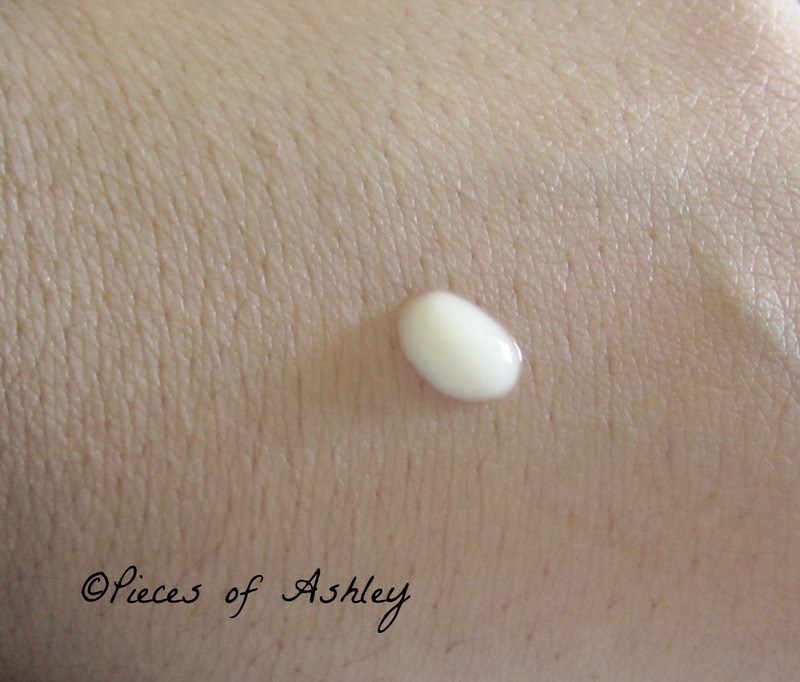 There is no greasy residue left which is one of the things I worry about, when using skincare products. I love how my skin feels and looks after trying this! My skin is more even and it's very moisturized. My face looks hydrated and feels soft. *Sponsored Post. I was sent these products for free in exchange for my honest review. All opinions are 100% my own.